Have you always wanted a Sony Xperia XZ2 personalised case? Here at MyPersonalisedCase.co.uk, we have a perfect solution! 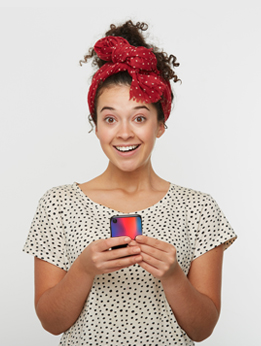 You can get your favourite photos put onto a unique phone case, just for you! Click on the case that you'd like, and then upload the photo from your computer or social media! Then you customise it exactly how you'd like it! It's easy - add some style with some text, a logo, or one of our ready-made templates! Creating your own phone case for your Sony Xperia XZ2 is so fun. Our customizer is user-friendly. Once your order is placed we will begin working as soon as possible. 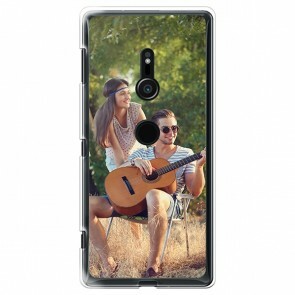 Get started creating your Sony Xperia XZ2 personalised case now!